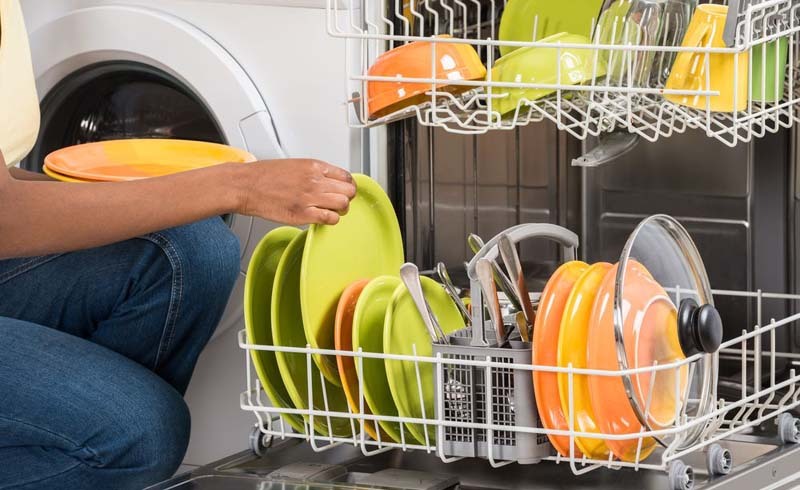 Are you fed up with opening your dishwasher to plastic bowls filled with greasy water and a heap of small stuff at the bottom? Then dig out your mesh laundry bag and put an end to the misery. Who knew that a simple hack like this could make such a difference in how you load your dishwasher?! Plastic items can fly around, often ending upside-down or even on the bottom of the dishwasher. Putting bits-and-bobs like plastic spoons, food containers, or light-weight picnic plates and bowls in a mesh bag makes washing them a cinch. You can even clean your pet bowls this way! Spending ages retrieving small cooking tools is frustrating and unnecessary. Put them all into a mesh bag along with drinking straws that always slip through the utensil basket, jar lids and tiny cookie cutters. Babies need plastic plates and sippy cups to avoid breakages when they drop things off the high chair. Zip those little dishes into a mesh laundry bag and they’ll be cleaned without fuss. Baby bottles are another good candidate for the mesh bag treatment, and you can even include small plastic toys. 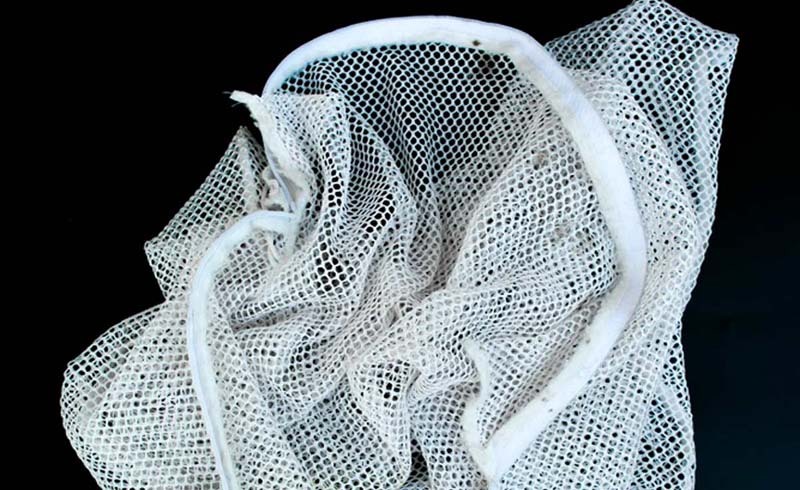 A mesh bag is also handy for cleaning more unusual household items like kitchen sponges, silicone scrubbers, sponge pot scourers and even bottle brushes. OK, hair accessories are best not washed with your dishes, but a dishwasher cycle will give them a whole new lease of life. Pop items like plastic combs, hair clips and slides, even hairbrushes, into a mesh laundry bag and everything will be squeaky clean. Don’t do this with wooden items and natural bristle brushes, though – they’ll split eventually. And why stop at your hair? There’s a whole host of personal care items that can be effectively cleaned from within the safety of a mesh bag. Toothbrushes, nail brushes, sponge make-up applicators, soap holders, shower heads – the list is endless. Of course, there are a few items you should never wash in your dishwasher, mesh bag or not. But once you try using a laundry pouch in your dishwasher, you’ll wonder how you ever managed without one!